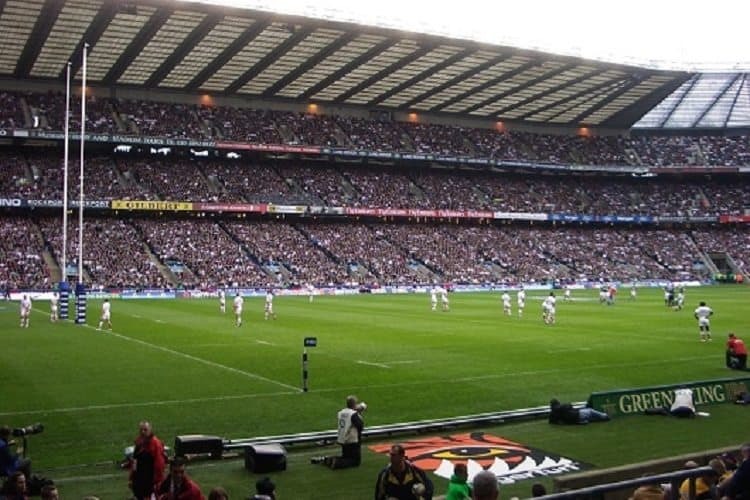 The iconic Twickenham Stadium, the Home of Rugby, There is no where better venue to entertain your key clients or staff members than Twickenham. 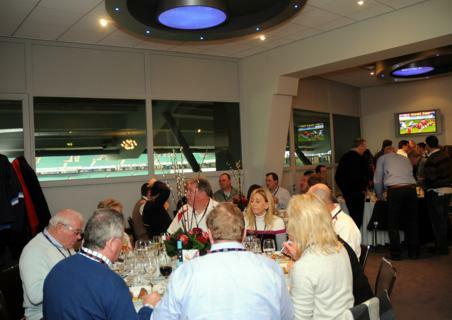 Twickenham rugby hospitality combines the excitement and drama of international rugby with first class facilities. 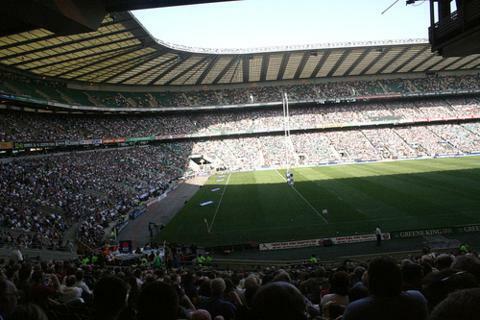 Twickenham has built a reputation for providing first class hospitality experiences, such as the onsite and highly popular Orchard enclosure. 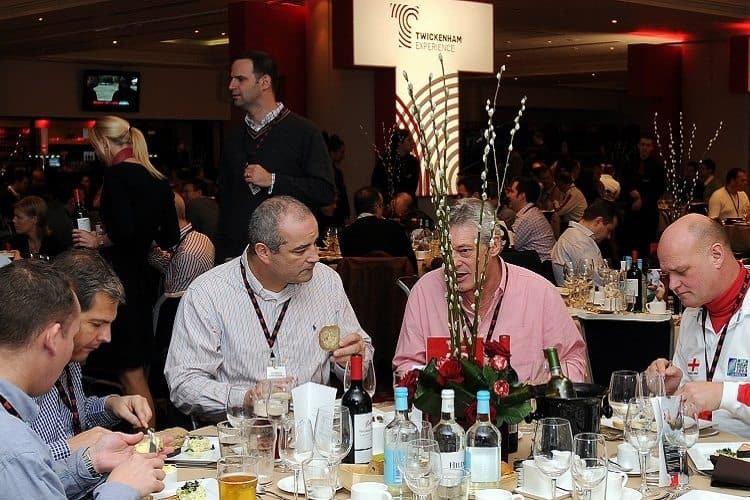 Team Tactics are pleased to offer official hospitality packages at Twickenham for the prestigious RBS Six Nations tournament and England’s Old Mutual Wealth Autumn Internationals. 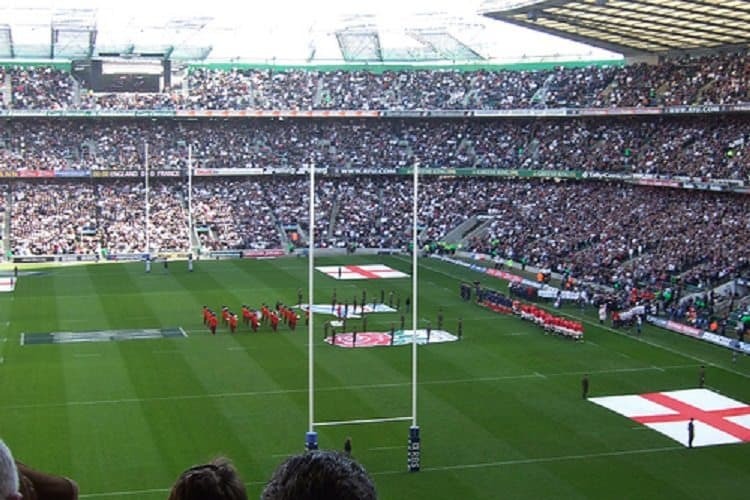 February and March 2019; Twickenham hosts two home matches in the 2019 Six Nations including matches against rivals France, Italy and Scotland. 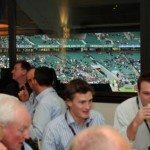 A mouth-watering fixture list at Twickenham provides a superb opportunity to entertain your key clients and members of staff. 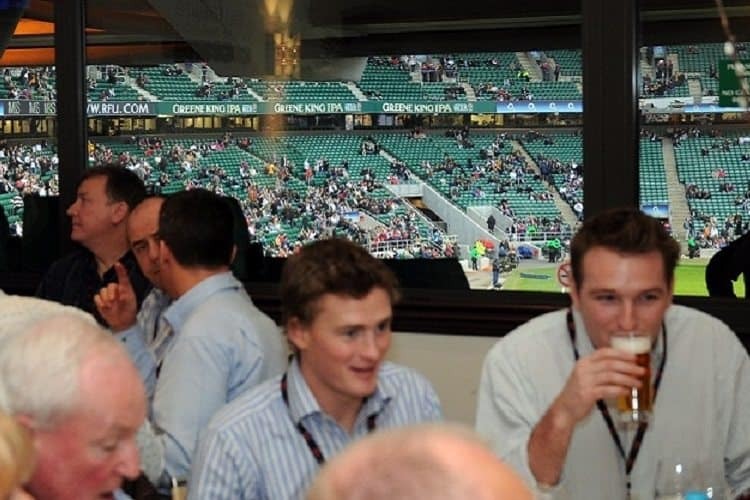 Providing the ultimate rugby hospitality experience, the luxurious Executive Boxes at Twickenham Stadium are a perfect way to entertain clients or partners, offering spectacular views of the pitch from the comfort of your own private box. 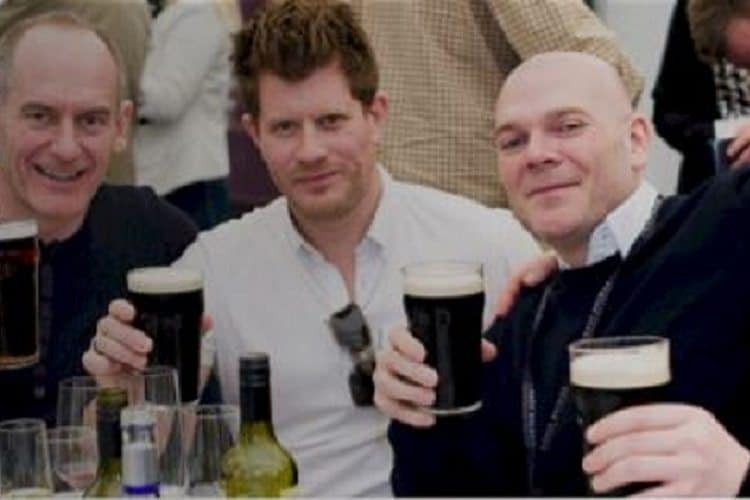 With your own dedicated waiting staff, you’ll be served a sumptuous four course meal, before taking your seats and soaking up the unique Twickenham atmosphere. 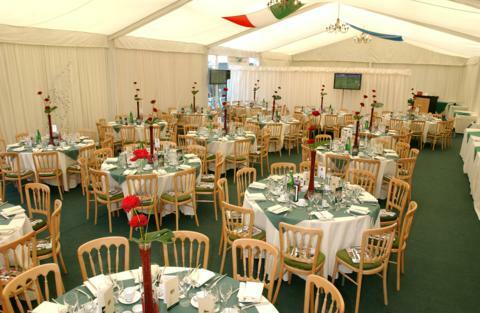 With post match afternoon tea guests will be able to analyse the match as the crowds clear outside. 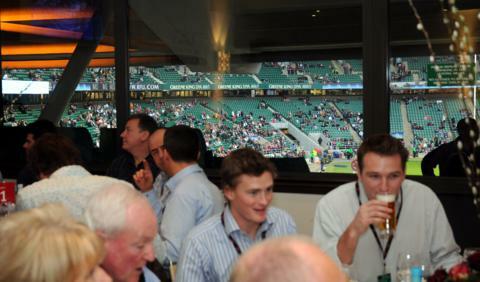 Twickenham executive boxes are located in all four stands, all with outstanding views of the pitch. A limited number of boxes are available so make sure you book your place soon! Available for 10, 12, 16 or 20 guests. 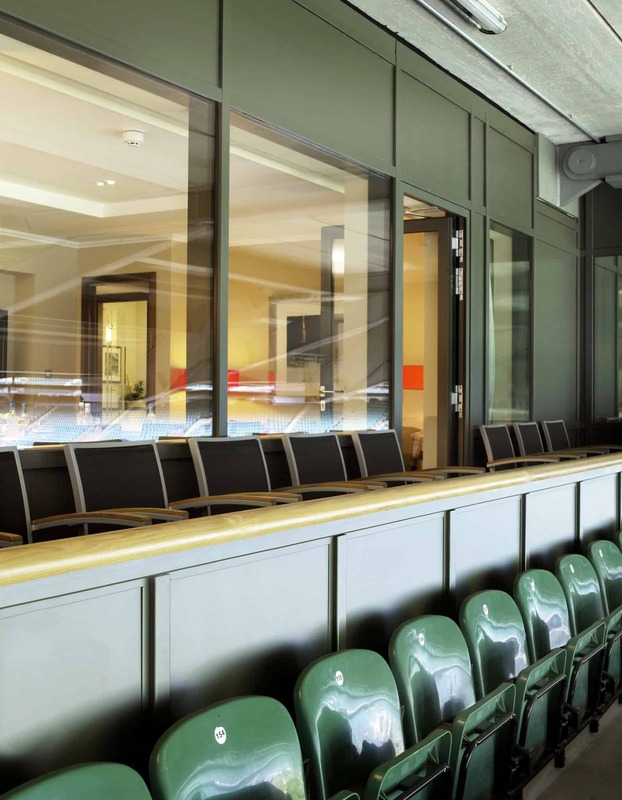 Located in the South Stand inside Twickenham Stadium, the impressive new Rugby House facility offers guests a complete hospitality package and the definitive rugby experience with the sights and sounds of rugby. 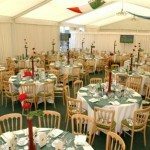 With state of the facilities and modern decor Rugby House creates an unrivalled atmosphere, providing the perfect setting for client entertaining. Spaces in Rugby House range from smaller, intimate suites to large spacious restaurants. 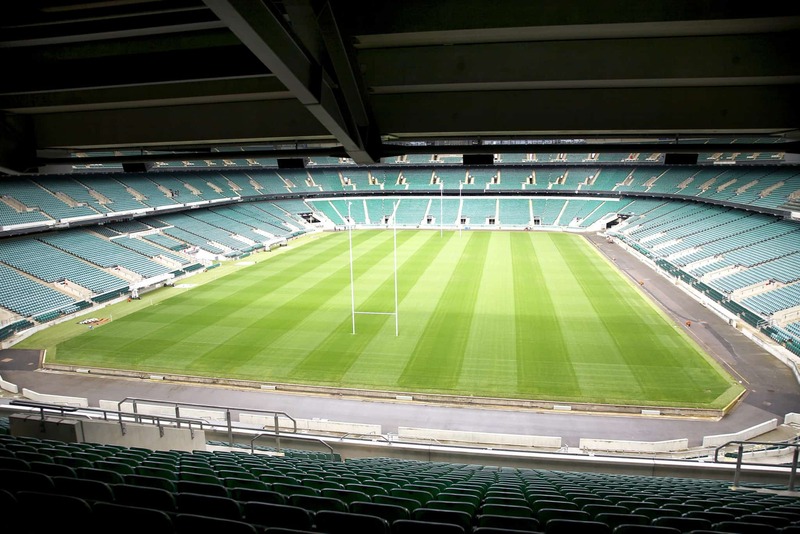 Included with this hospitality package is an official RFU match ticket. Private tables are available for ten guests whilst smaller numbers are accommodated on a shared basis. 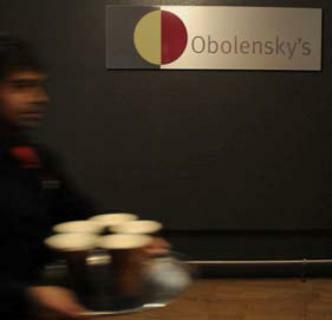 The glass fronted restaurants of Oblensky’s and Wakefield’s offer guests superb views of the pitch. 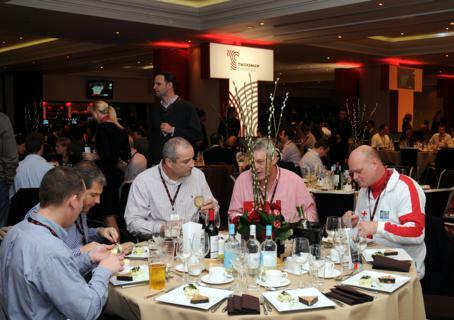 Located within Twickenham Stadium’s East Stand both restaurants offer excellent surroundings for entertaining your guests. 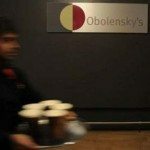 Official RFU exterior seating outside Oblensky’s and Wakefield’s provide panoramic views from which to watch all the action. 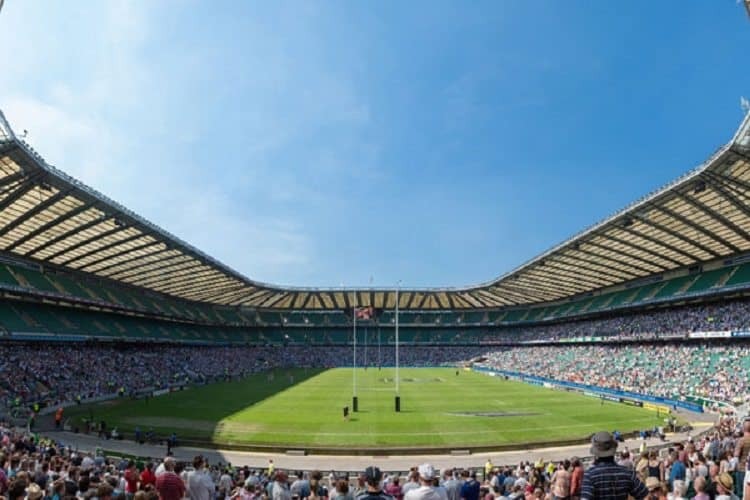 Located opposite the East Stand, the famous Orchard Enclosure is just 20 metres from the East Stand entrance of Twickenham Stadium. 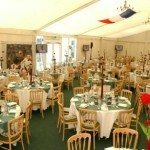 Renowned as one of the best hospitality facilities in international rugby, the Orchard Enclosure always features an impressive list of guests speakers. 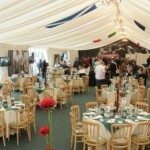 The atmosphere within the Orchard Enclosure is fantastic, with the perfect combination of superb catering, VIP hostess service and quality celebrity speakers providing world class hospitality entertainment. 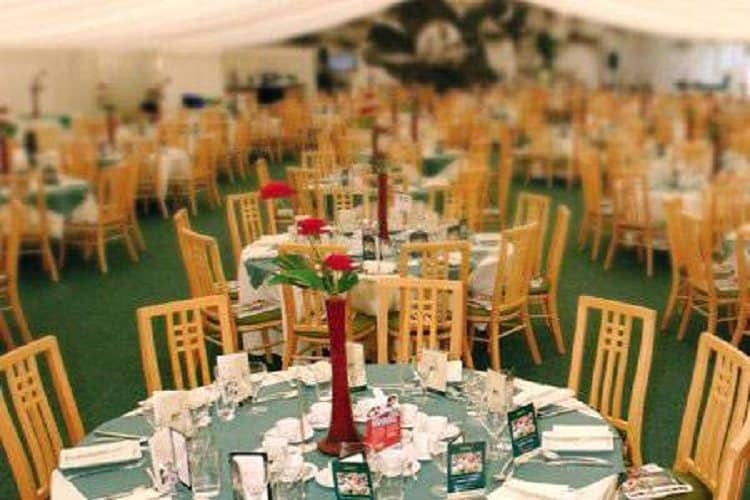 Located next to the Orchard Enclosure, the St. George’s Suite provides a more informal hospitality experience with a hot buffet luncheon and drinks tables but a similarly high standard of catering. There is always a huge demand so early bookings are recommended. Bookings of 2 and upwards can be made on a shared table. Alternatively private tables are available for bookings of 8 – 12 guests. Private facilities are available for larger groups. 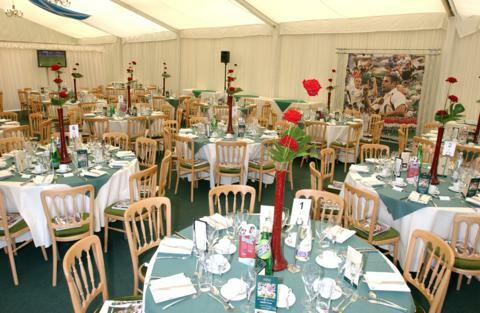 Overlooking Twickenham’s West Stand, the Rose Enclosure is picturesquely located within the lawned grounds of the impressive Kneller Hall. 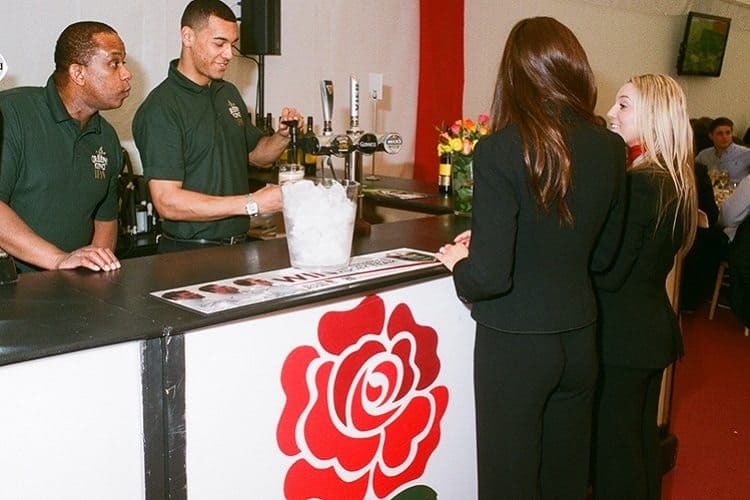 With celebrity guest speakers, a VIP hostess service and superb dining, the Rose Enclosure offers an excellent hospitality experience at Twickenham. Bookings of 2 and upwards can be made on a shared table. Alternatively private tables are available for bookings of 8 – 12 guests. Private facilities are available for larger groups. 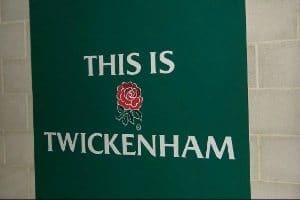 The Captains Club is arguably the most exclusive part of the Twickenham Stands as it is located in the ‘Carling Room’. 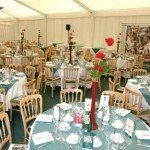 This is an opportunity not to be missed for you and your guests as you enjoy the very best in Rugby hospitality at England’s home ground. 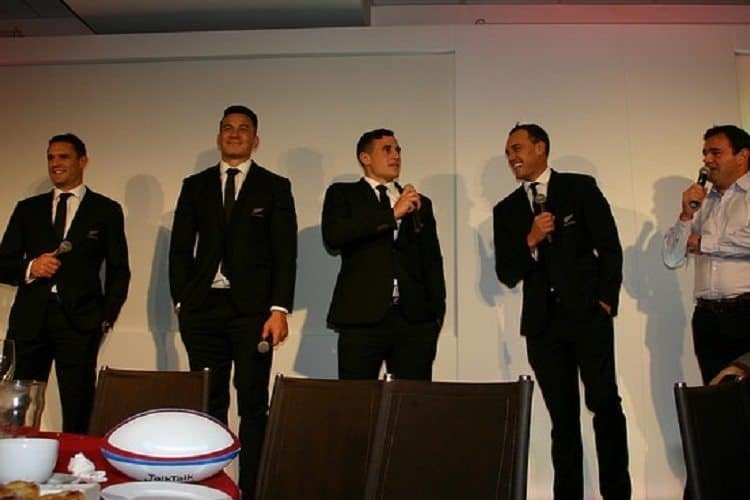 You will be able to join some of Rugby’s all time legends in this exclusive facility as your hosts will include the most famous and successful players of today! 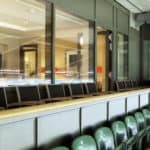 To further enhance your unique day at the ‘Champions Club’ you will be joined post match by a selection of match-day players. 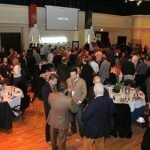 22 South is a contemporary restaurant situated within the London Marriott Hotel Twickenham which is part of the South stand development at Twickenham Stadium. 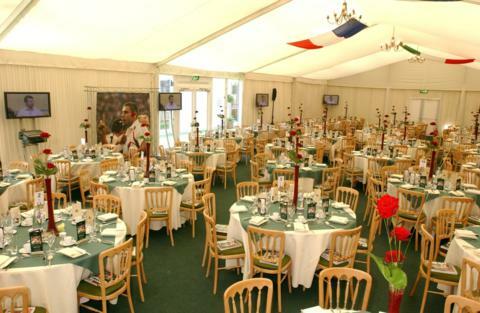 The Home of England Rugby will greet guests with a champagne reception on arrival before enjoying a pre-match speaker and a delicious four-course lunch with fine wines. The restaurant boasts natural daylight and blends and stylish interior with some of the finest hospitality available. Private tables available for 4,6,8 and 10. St George’s suite offers guests fine dining from Michelin star chef Jason Atherton along with fantastic seats within close proximity of the suite. 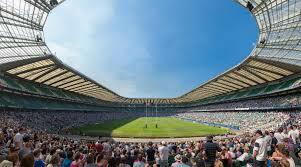 Experience Twickenham at its very best with unrivalled hospitality and match seats close to the breath-taking action. 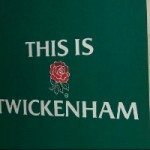 The St George’s Suite is truly patriotic in the fantastic Twickenham stadium for the RBS Six Nations. We will serve you a delicious four-course lunch with fine wines. 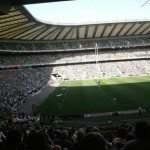 Iconic players such as former captain Lewis Moody and Will Carling will share their experiences with you to complete a great day of sporting action. Private tables available for groups of 4,6,8,10,12 guests and smaller numbers on shared tables. The Players’ Lounge offers an exclusive opportunity to enjoy post-match access to three England players fresh from the pitch. 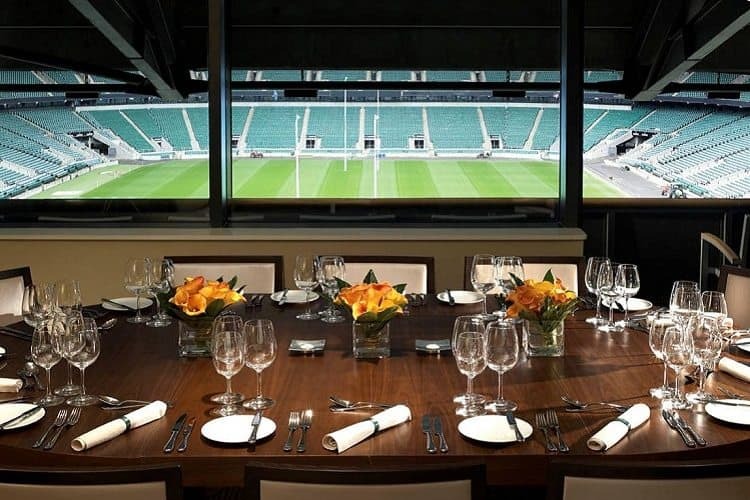 This is a unique package at Twickenham stadium offering your guests the best experience with unrivalled hospitality and fantastic seats. The Players’ Lounge in the Live Room is the ultimate rugby experience giving guests the chance to quiz England players such as Chris Robshaw and Mike Brown straight from the pitch. 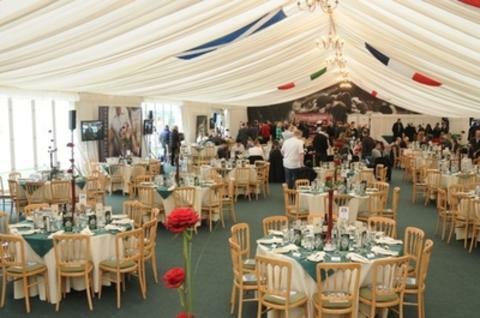 Guests will soak up the atmosphere with a delicious four-course lunch before enjoying the best seats in the stadium. Post-match guests also have a photo and autograph opportunity. Private tables available for groups of 10 or 12 with smaller parties on shared tables. 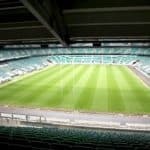 The Merits Hospitality Complex hospitality package is in a fantastic location just opposite Twickenham’s South Stand and officially licensed by the RFU. Guests can enjoy a luxurious experience in the iconic stadium with a champagne reception, four-course connoisseur luncheon and fine wine. A complimentary bar of beers, wines and soft drinks along with guest speakers will make this the perfect way to enjoy the much awaited fixtures. 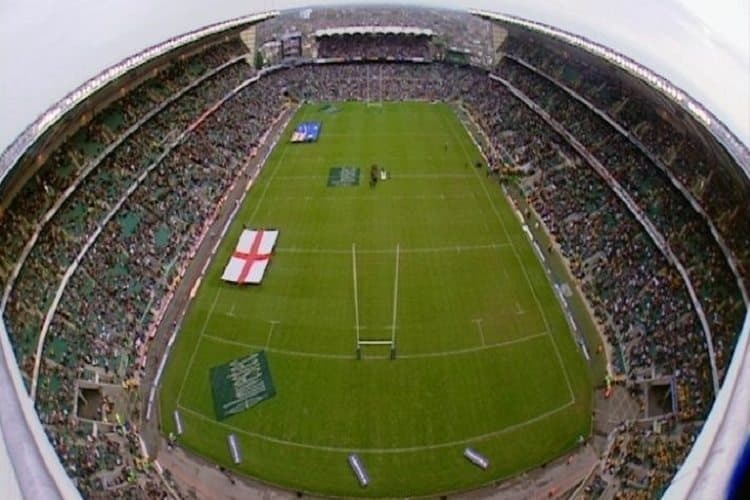 This package boasts reserved seating on the West or South Stand grouped to suit your booking. 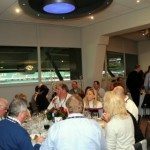 Join us at the Old Mutual Wealth Autumn Internationals 2016 with the best hospitality experience on offer. 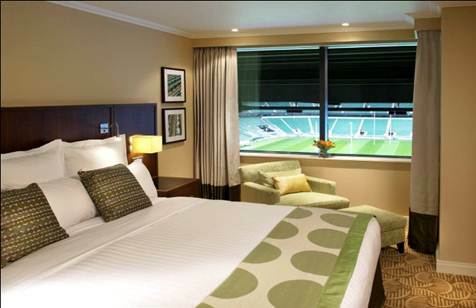 Discover unparalleled convenience with this luxurious hospitality package at the Marriott London Twickenham. Guests will enjoy match day tickets with their very own private balcony. 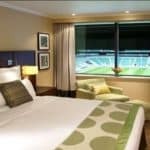 This package boasts champagne and canapes on arrival followed by a delicious 3 course per match meal and a mouth-watering half time cheese board and port. The suite can hold up to 10 people. 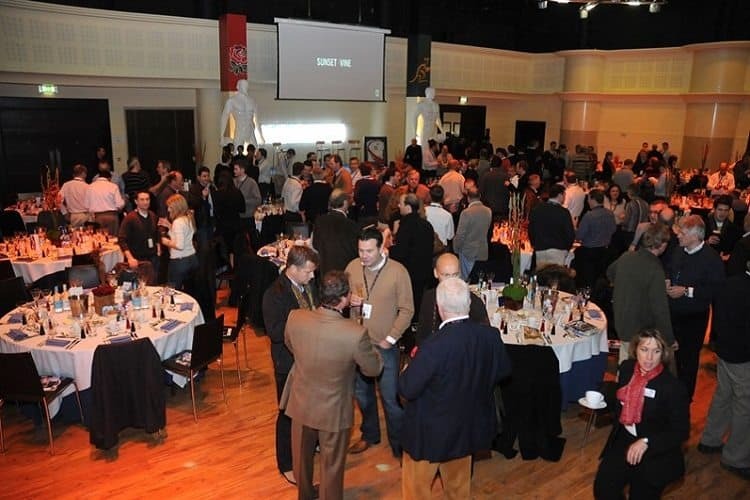 From the moment you join us, you will be guaranteed the best service, the finest cuisine and the highest quality guest speakers and rugby personalities to create a memorable day at the home of English rugby. 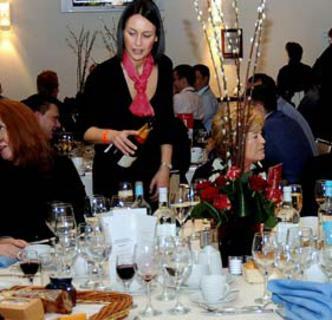 With offerings such as a four course lunch, a complimentary bar and several rugby legends in attendance this is a hospitality package to remember. Private tables available for groups of 8-12. Early access to the exclusive hospitality suite, within the official Chase Bridge Hospitality Village. 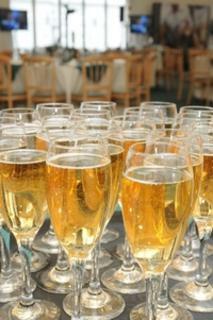 Full complimentary bar with draught beer including Guinness. 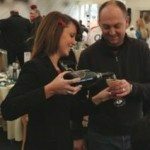 A superb four-course meal with fine wines and liqueurs. Officially allocated reserved seated match ticket. Sky satellite and television showing live sport. Official onsite shop retailing a variety of England associated merchandise. 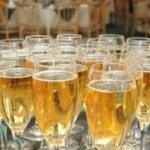 After the match relax with guests and enjoy one-and-a-half hour’s open bar and a hot savoury dish. On site car parking on a one per four guest basis. Official presentation case, map, itinerary and security pass for each guest. 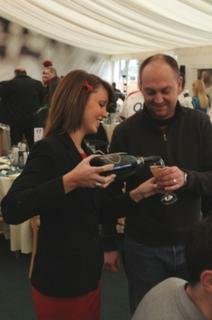 Just a quick note to say we really enjoyed the England Internationals at both the Orchard and Rose Enclosures.